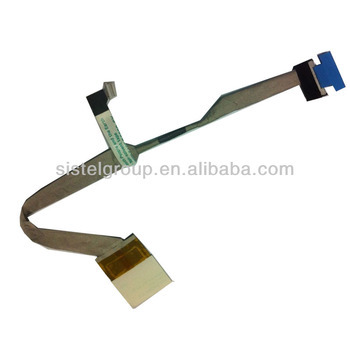 we are wholesale for laptop keyoard/ LCD cable/Fan/Hinge/cover/hinge. also our factory produce laptop parts as like adapter/battery, deal for Original battery and for original adapter. Wholesales parts for Iphone & for Ipad Antenna & dock connector & rear cover & Home button & proximity sensor and so on. we can delivery so fast , offer 12months warranty . Condition: new part replacement RMA.